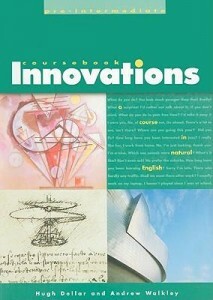 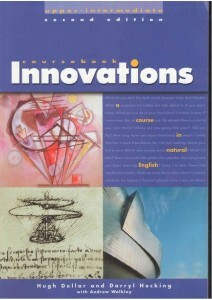 Innovations is a ground-breaking five-level General English series first published between 2000 and 2006. 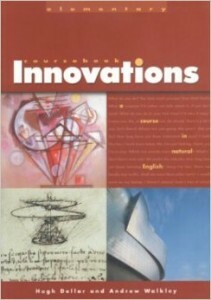 Based on a language-rich, lexical / grammatical syllabus, Innovations starts from the kinds of natural conversations that learners want to have. It features more colloquial language than its successor Outcomes, is more firmly rooted in British English, and is more fundamentally geared towards improving students’ ability to speak and listen. 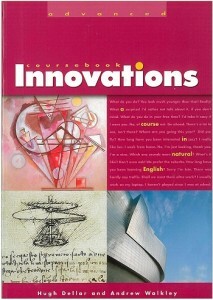 Innovations was twice nominated for the British Council ELTON awards for innovation in materials design and retains a loyal following around the world.